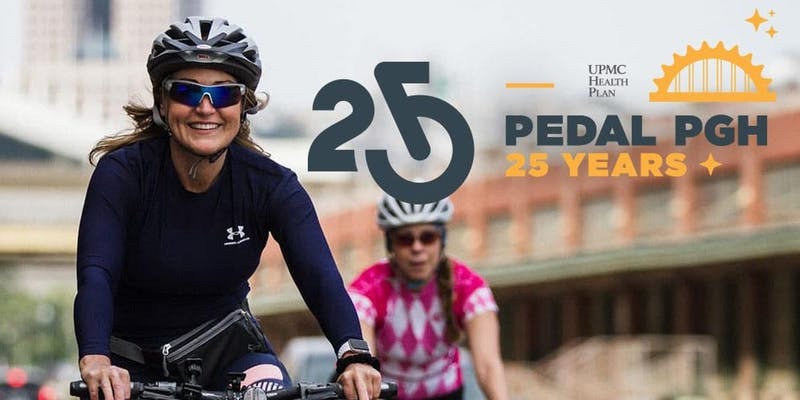 Ride with BikePGH in celebrating 25 years of Pennsylvania’s largest bicycle ride! This casual, fun ride exposes people of all ages and fitness levels to the neighborhoods, parks, bridges, and geography that make Pittsburgh so unique. Enjoy your day starting and finishing at South Side Riverfront Park!